Investigating Launch Date Of The New Iphone 8 & Iphone X: Will This New Way Of Unveiling Products Be A Success? At 10.00am September 12, 2017, Apple launched their latest range of products at the Steve Jobs Theater located at the Apple Park Campus, Cupertino, California. Among their list of goodies released this year were the iPhone X, iPhone 8 and 8 Plus, as well as their new Series 3 Apple Watch and their Apple TV 4K. As this was their first launch in their new campus, it was very important that a suitable time and date be selected, to further ensure a big success. Overall, the event was very successful with many people eagerly trying out their range of new products, although when Craig Federighi (Apple’s senior vice president of Software Engineering) introduced the iPhone X, there was a minor glitch when he was showing off the iPhone’s latest facial recognition function. This resulted in that portion of the presentation going viral in social media. Some people mentioned that this glitch may result is a loss of sales for the Iphone X, yet others felt it may have resulted in additional free advertising for Apple. Let us take a look at the chart of that date and time. 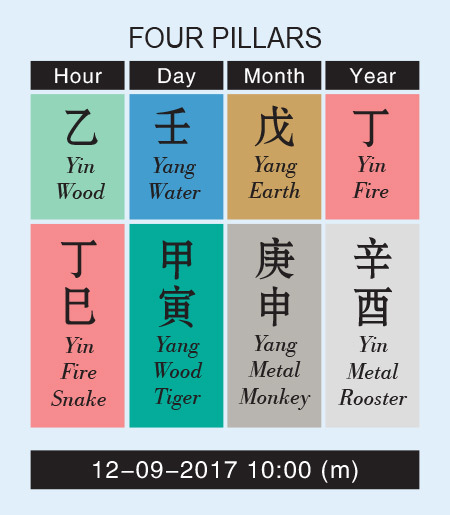 As you can see, in the hour, day and month pillars, the heavenly stem elements are harmonious with the elements of the earthly branch. 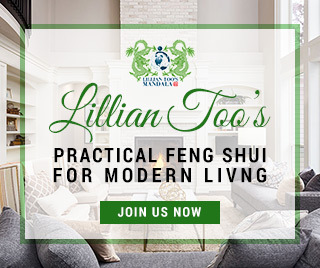 Yang Earth supports Yang Metal in the Month, Yang Water supports Yang Wood in the Day, and Yin Wood supports Yin Fire in the Hour. Furthermore, the earthly branch animals of these 3 pillars belong to the Travelling Horse animals, namely the Snake, Tiger and Monkey. It is obvious that this date and time was carefully selected by Apple, as it would mean that their products would travel far and wide and everything should proceed quite harmoniously. So why then the glitch? We suspect the day clashes with Craig Federighi’s chart (Born 27th May 1969). Notice he is born in the year of the Rooster, which creates a self penalty conflict with the year animal sign. (A double Rooster generates a penalty!). If he had applied the Tai Sui remedy for 2017, he would have avoided coming into conflict with the Tai Sui of the year. All the same, it is more important to also look at Tim Cook’s (CEO) chart and see if this is going to be a good period for him. Tim Cook’s date of birth is 1st November 1960, which makes him a Metal Rat. 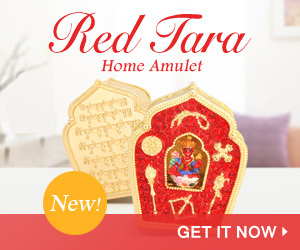 His time of birth is unknown, but 6 pillars give us enough information to make an educated guess of his basket of elements, as well as to spot some hidden stars. What is immediately obvious is that his chart is likely to be missing Wood, and his self element is likely strong Yin Water. Wood, Earth and Fire would be his favourable elements, with Metal and Water unlucky for him. 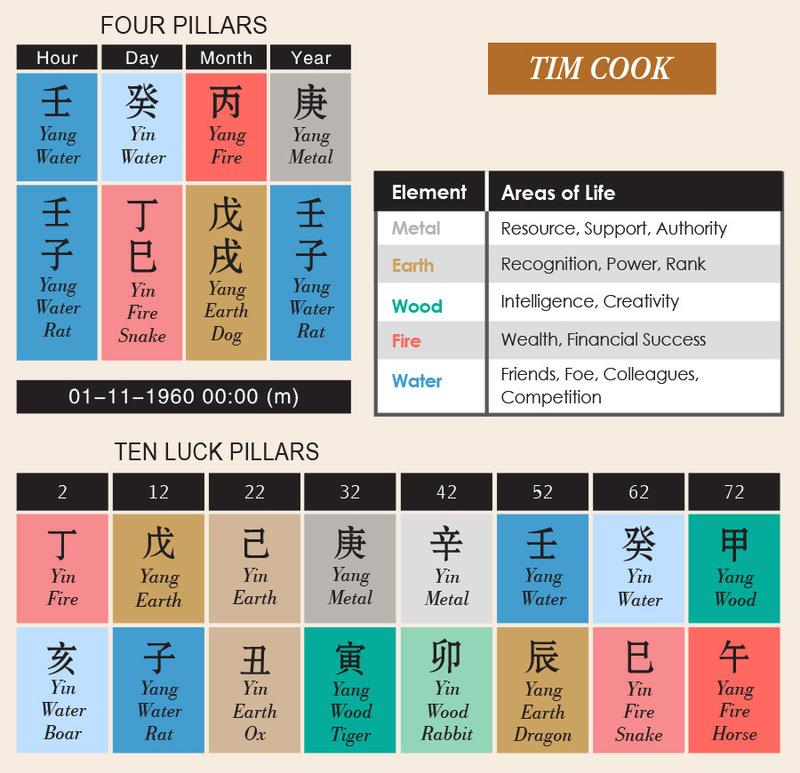 His current luck pillar of 52 indicates that Yang Water governs his ages 52 – 56, and Yang Earth is in charge of ages 57 – 61. This indicates that the last five years were not all that favourable for him in terms of the luck pillar elements. However, the Dragon being one of his allies, combines well with the Monkey of last year, and this brought him the luck of being able to defeat his competitors. Perhaps this was why the Apple Watch has become the world’s most popular watch. Surely a great success for Tim Cook’s tenure as Apple boss! When we look at 2017, we see that the Rooster is secret friends with the Dragon, which brings him plenty of good support as well as allies. Looking forward into 2018, we are entering into the Year of the Earth Dog. We know that the Dog is his Money Bags animal, and both HS and EB being Earth indicate that 2018 is a fortunate time for him, at least from the perspective of sales and money. 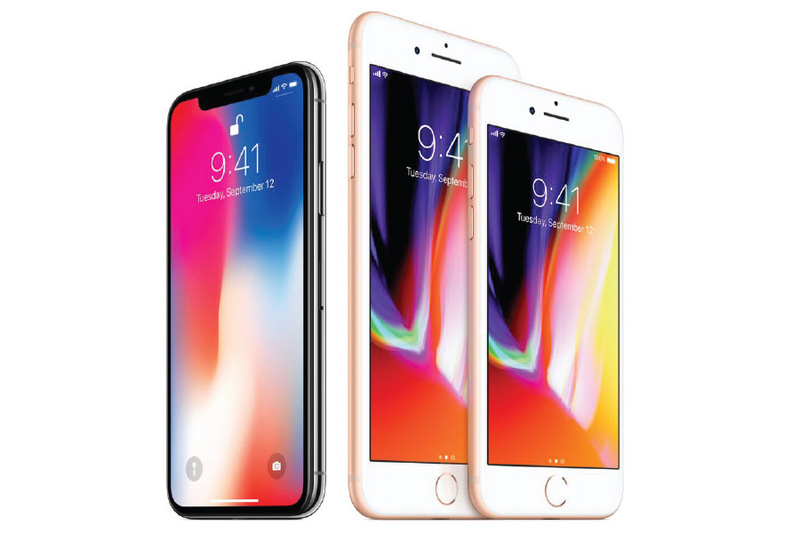 As Earth is also his element of recognition, given that the iPhone X is the most expensive among the range of smart phones, there is strong possibility that Apple could overtake their competitors to become the most popular mobile smart phone in the world. 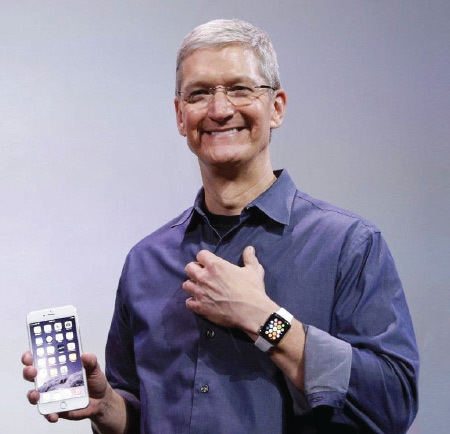 For those who watched his keynote address, it is clear TIM COOK held his audience enthralled by his charisma. For sure, his confidence successfully reached the heart and pulse of his die-hard audience. I know that I myself will, when the time comes, be likely to place an order for his series 3 Apple Watch and perhaps also make a purchase of the swanky new iPhone X.